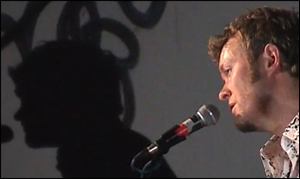 Magne introduced his set at the Henie-Onstad Kunstsenter: ‘Welcome to the most important night of my life.’ The concert coincided with the opening of Magne’s exhibition ‘Payne’s Gray’ and the publication of a book and his first solo album, ‘Past Perfect Future Tense’. 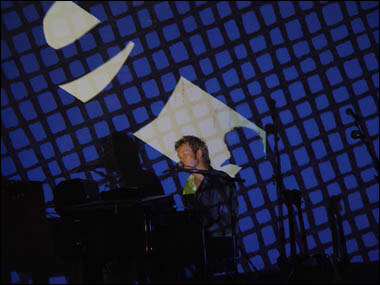 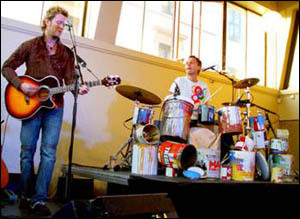 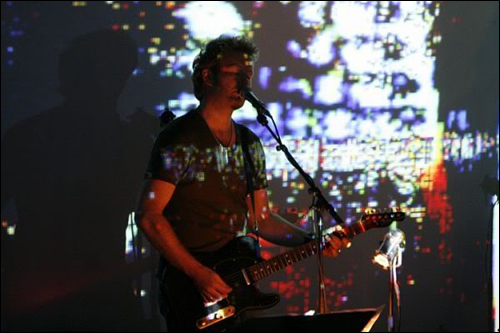 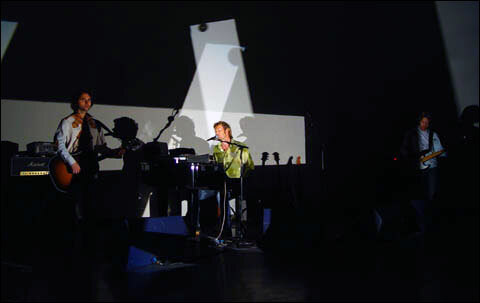 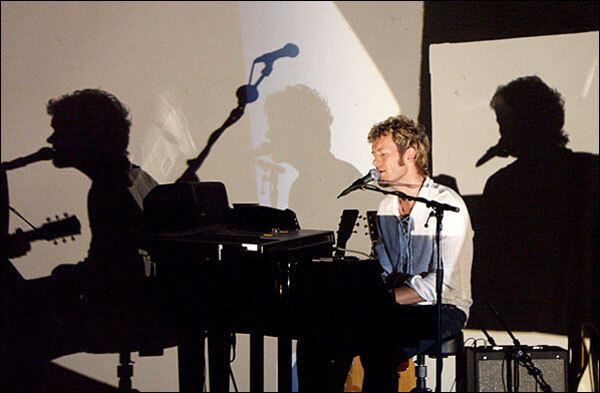 Magne was chosen to open the Carnegie Art Awards event with a live performance, during which he premiered three new songs from his forthcoming solo album. 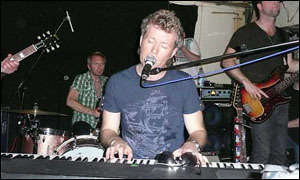 Magne, Nils Petter Molvaer, Raymond C. Pellicier (a.k.a. 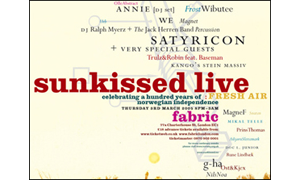 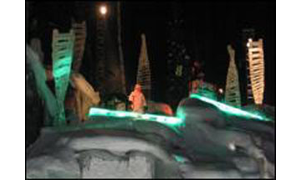 DJ Dark Norse) and the ice-sculpting group “Minus” performed twice on February 13, 2004 as part of the Lillehammer WinterArts Festival. 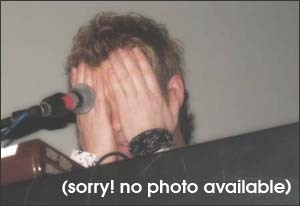 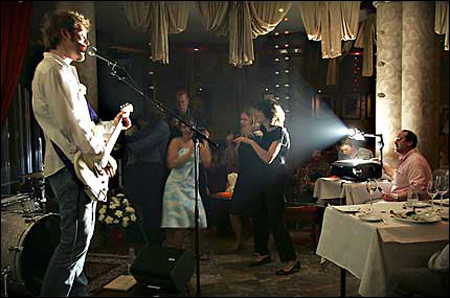 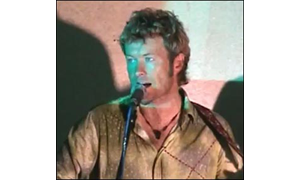 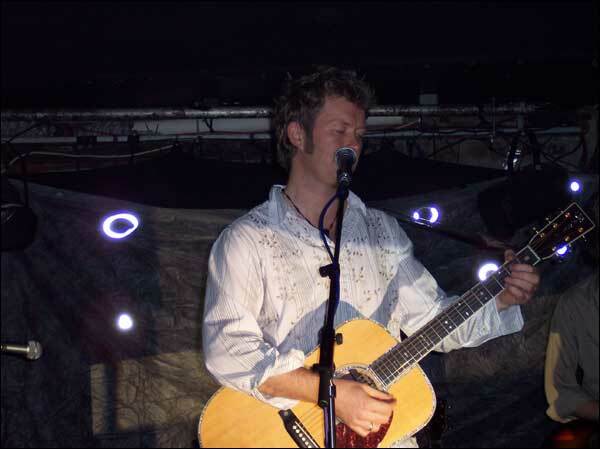 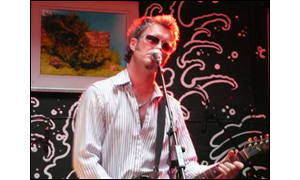 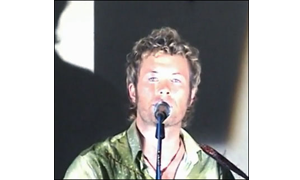 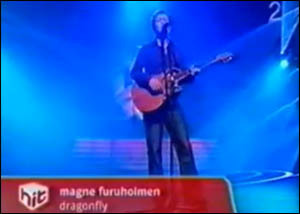 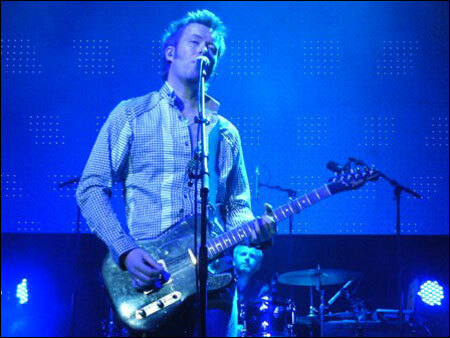 Magne was asked to perform his new single ‘Dragonfly’ at the annual HitAwards ceremony in Oslo, after Savoy – who were originally scheduled to perform – could not get out of New York in the aftermath of the September 11 tragedy.